Streets Coachways Ltd is a Family owned and run coach operator located in the South West of England. For the past 57 years our ethos has been to serve the local community with a high level of customer service and passenger safety. We offer specialist coach hire, holidays, day trips, corporate and educational transport and plenty more. After serving with the royal engineers in WW2, Morris Street established the company in 1962, purchasing his first vehicle a Bedford OB. 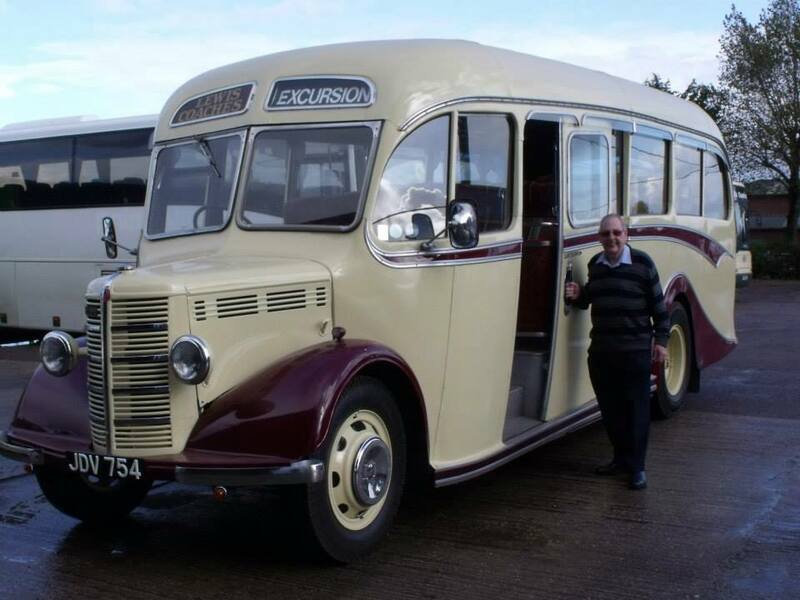 During the boom time of the British coach industry in the 70s-80s Streets carried the international operator’s licence for North Devon operating tours across Europe. 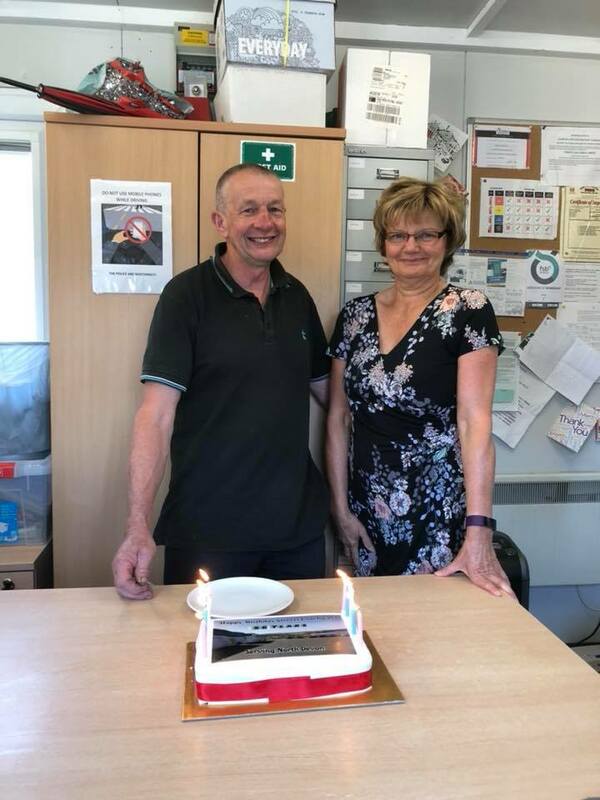 The company continued to evolve into the millennium where Morris’s son Stephen took the reins of the business joined by his wife Lin who runs the office. Continual investment into the business and the fleet have meant the company is now one of the most recognised in the area for our modern and always immaculately presented coaches. In 2018 Stephens and Lin’s son joined the business after working in the automotive industry in his early career. The company continues to forge ahead, keeping up-to-date with current trends and developing the business into the foreseeable future. Based in Barnstaple, North Devon we travel to any destination in the UK and we are committed to quality of service. We offer friendly, reliable professional service and coach travel to your requirements, competitively priced Coach and Minibus hire for private hire, private group bookings, holidays or school trips.